When I first got interested in shooting, my parents told me that I had to learn about things so that I could make the best decisions. Part of that was setting goals for myself of what I wanted to do and learning about the best kinds of equipment. So, I started asking questions. This is my first blog of research about PSE. 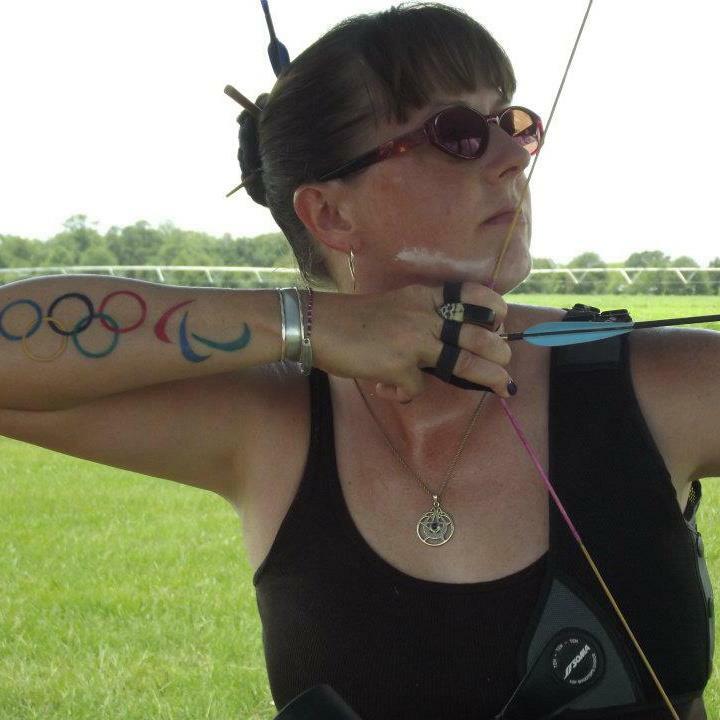 This summer, I got to meet the awesome Lee Ford when the Paralympians where here to train. When my parents came to pick me up, I had notes I took about all the questions I asked everyone. The reason what Lee said was so important to me because I had never had someone explain equipment the way she did. Usually people say stuff about how their bow is the greatest bow in the world but not every person can use the same bow. 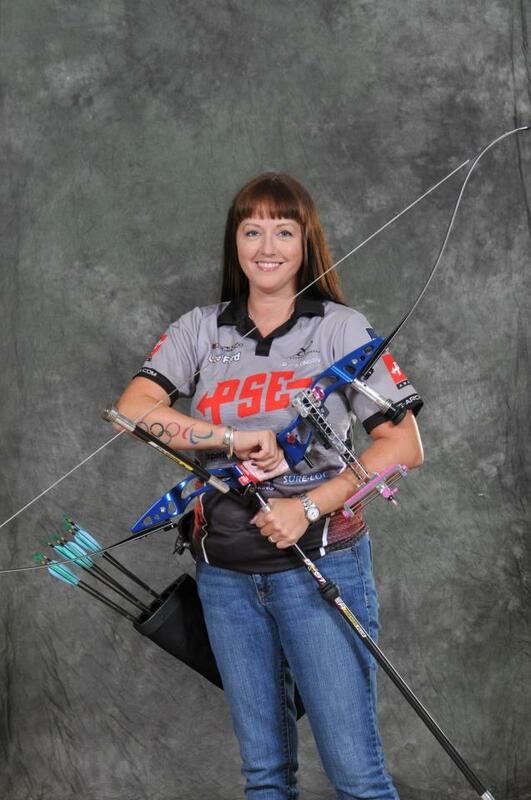 Some things are better for others but Lee talked about why, as a female, she feels the PSE bow was better for her. Did you guys know all of that? I think a lot of people think “oh if I win this and that, I can be sponsored as a Pro” but really, you have to be able to talk to people. If you are afraid to be in front of people, you will have to get over that quickly! Paige at the World Championships in France with a Supra. Paige uses different ones for hunting and competition. I think this is what I have to do, the more competitions I go to. What I need set up for Olympic competition is completely different from the other stuff I like to do and I don’t want to give anything up. Equipment is expensive but I think if you want to do things well, eventually that is what you end up doing. Have any of you shot PSE bows? What kind and is it recurve or compound? Can you tell me what your experience with them is? This is important research! 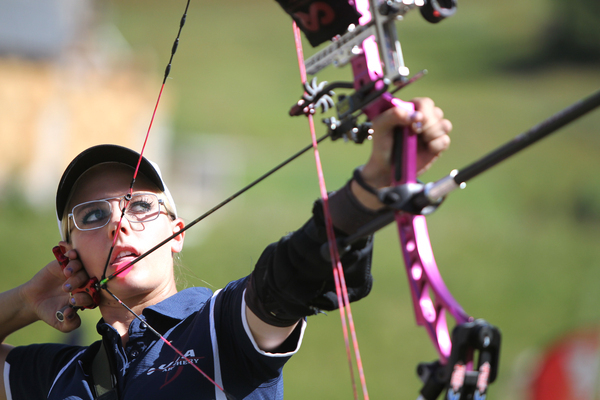 If you are interested in reading more, here is a good blog from PSE pro Emily Anderson about her bow decision too.